Get ready for the good vibes with Lenovo as the price for Lenovo vibe S1 have been slashed heavily by Rs 3000 ( from Rs 15,999 earlier to Rs 12,999 –current). Lenovo India has announced a good news in a tweet by its India Twitter handle on Monday about the significant reduction in price for its selfie focused smartphone. To recall, the Vibe S1 from Lenovo was launched last year in November at price of Rs 15,999 and from today onwards, the price will be Rs 12,999. 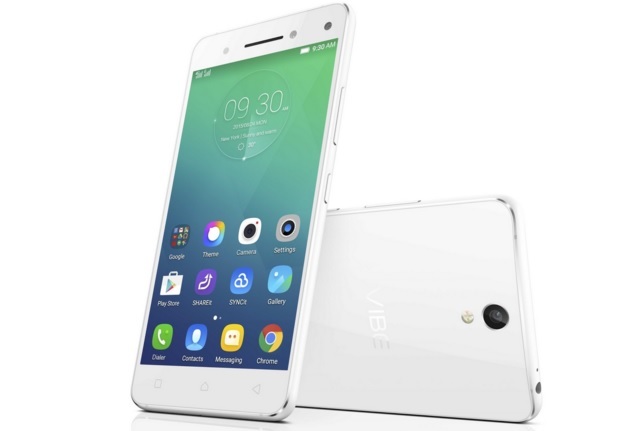 • Lenovo Vibe S1 features a 5-inch full-HD (1080×1920) display. • It is a slim and light weight device while sporting a 7.8mm thin profile and weighs 132 grams. • The smartphone is powered by a 64-bit 1.7GHz octa-core MediaTek MT6752 processor coupled with 3GB of RAM. • The Lenovo Vibe S1 offers 32GB of built-in storage and supports expandable storage via microSD (up to 128GB). • will be available in Pearl White and Midnight Blue colours.